Join us in learning basic dental assisting duties to be eligible for an entry level job as a dental assistant! This amazing opportunity will be taught within the dental office, side by side with trained staff. Fully licensed by the State of New York. - Learn a new, marketable skill! Next series of classes beginning on October 18th, 2016. "Highly recommended. 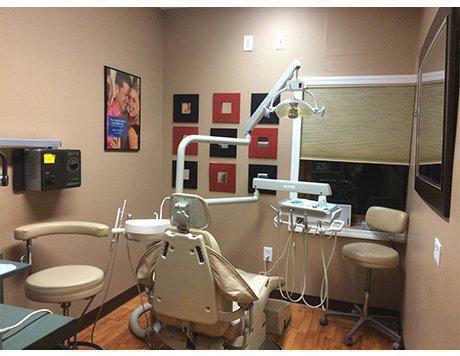 I have had several procedures performed in the Staten Island office." Welcome and Smile! At A Center For Dental Excellence, our unique team approach ensures that you are provided with excellence in all phases of your dental care. We are a quality oriented multi-specialty and general practice where our patients are able to receive all their dental treatment at one of two convenient locations in Brooklyn and Staten Island. Led by Dr. Valerie Venterina, our general dentists are experienced providers as are our specialists in periodontics (gum treatment), endodontics (root canal therapy), oral surgery, and implanology. 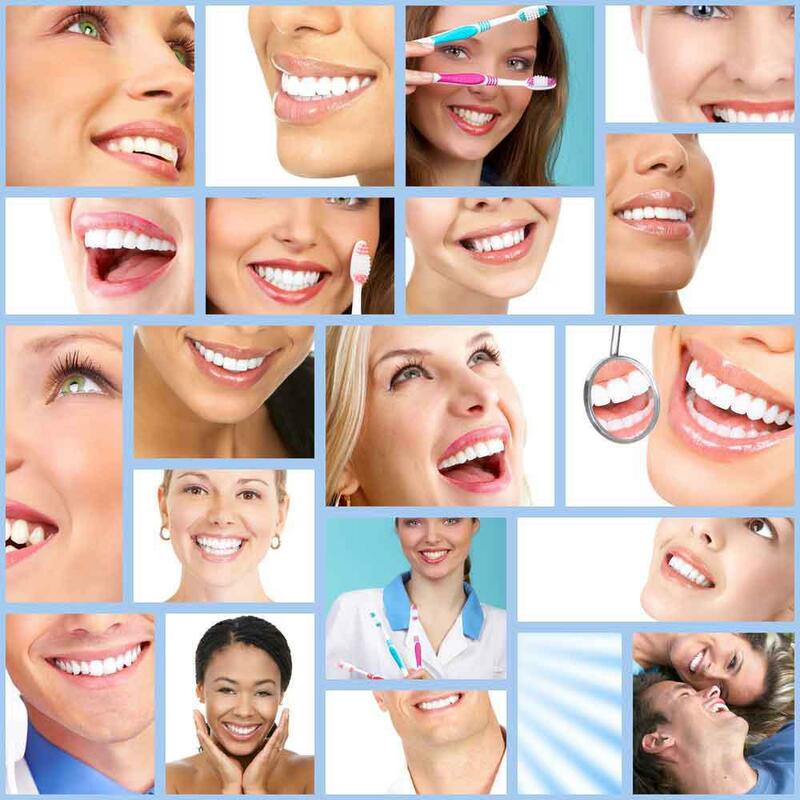 All our dental care is provided with an eye towards cosmetics and improving your overall health. Our goal is for you to have the smile you’ve always wanted, and to be as healthy as you can be at all times! Rest assured, we are participating providers with most dental plans, so call or visit us today! Our knowledgeable and friendly Business Staff are ready to help you with all your appointment, insurance, billing, and credit needs. Our highly trained and qualified Clinical Assistants keep our patients feeling comfortable and secure during their treatment with our doctors. At A Center For Dental Excellence, our unique team approach ensures that you are provided with excellence in all phases of your dental care. We are a quality-oriented, multi-specialty and general practice where our patients are able to receive all their dental treatment at one of two convenient locations in Brooklyn and Staten Island. Led by Dr. Valerie Venterina, our general dentists are experienced providers as are our specialists in periodontics (gum treatment), endodontics (root canal therapy), oral surgery, and implantology. 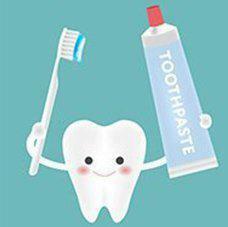 All our dental care is provided with an eye towards cosmetics and improving your overall health. 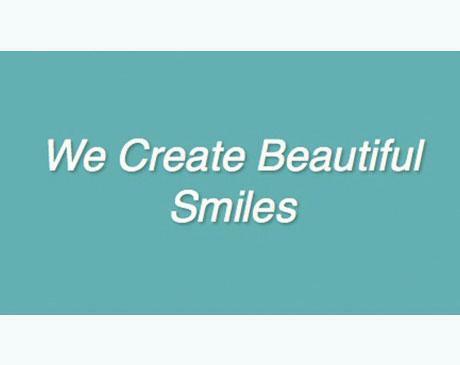 Our goal is for you to have the smile you've always wanted, and to be as healthy as you can be at all times! Presenting an amazing opportunity to learn side by side with trained staff to be eligible for entry-level work as a dental assistant. Interested in finding out more? "The entire staff from reception to the doctors have made going to the dentist about as enjoying as it could possibly be. Attentive, caring, sensitive to patient[s]..."
"I have never been a fan of going to the dentist but the staff made me feel extremely comfortable and were very friendly." 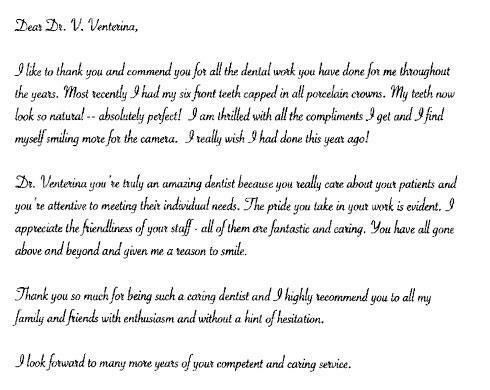 "Dr. Venterina is warm, professional, intelligent, knows her craft and is an artist when it comes to cosmetic dentistry. My implant looks perfect!" 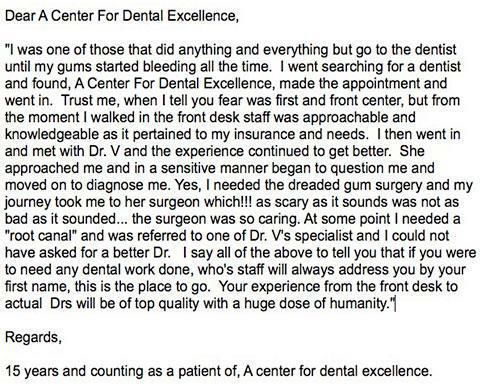 "Congenial atmosphere, courteous, efficient and professional service, and most importantly best dental care ever! Highly recommend!" "BEST OFFICE EVER! GREAT DOCTORS AND STAFF!" "Exceptional office, friendly, warm environment. Outstanding doctors and staff. Highly recommended!!" "I am always treated in a friendly and professional manner. The service is excellent and I am very satisfied with my dental work!" "I rated this office 5 stars because they deserve it. Dr. Venterina was kind, compassionate and extremely patient...Thank you Dr.Venterina and staff always a pleasure..."
"I went to Dr. Venturina office for my checkup and cleaning and I must say what a wonderful experience it was...I highly recommend Dr Venturina!"